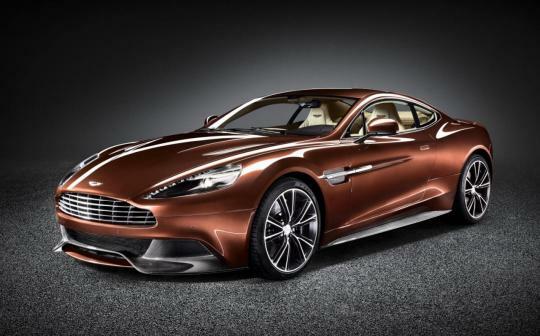 Recently British car company Aston Martin previewed their latest and greatest production car, the 2012 Aston Martin AM310 Vanquish. 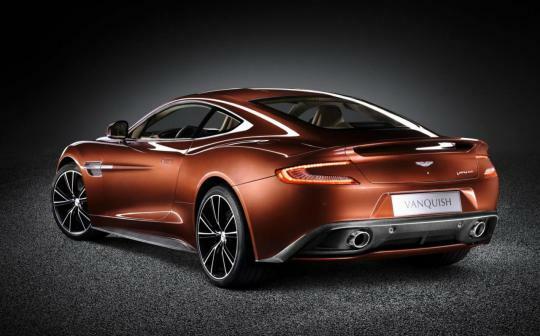 This car brings back the Vanquish moniker after an absence of about five years or so. 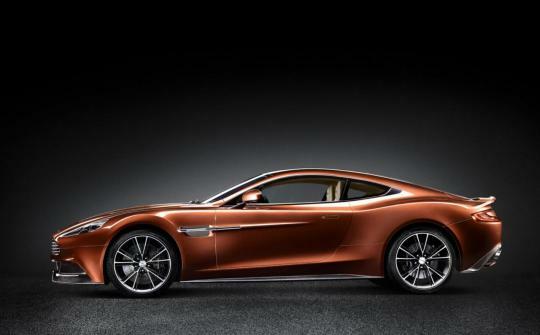 One little bit of trivia is that the AM310 Vanquish will replace the Aston Martin DBS, the car that replaced the first Vanquish in 2007. So what can you tell from looking at the pictures? What I can tell is that it still looks like a DBS with a different bodykit (from a Japanese tuning house like Wald or Veilside) or it looks like a Virage or a V8 Vantage with a little more grunt and padding here and there. It may be said to have 75% new parts throughout the car but I doubt it that most buyers (or collectors) would actually bother. It is very clear to me that Aston Martin is in line to replace Porsche as the car industry's least inspired car designers and stylists. Of course, there is also the argument that if it isn't broke, why bother fixing it? 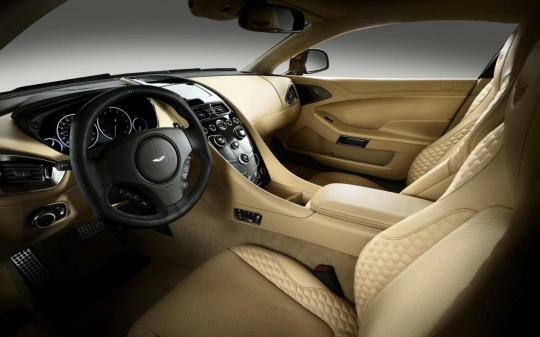 Since people want Aston Martins to look like what they do, why rock the boat? This must be true as I'd like an Aston Martin looking like what it looks like these days. It also allows us to buy an Aston Martin half a decade old and still look good in it. So maybe its a good thing as resale value doesn't really suffer. But I suppose this would mainly apply in countries that have no COE that is.